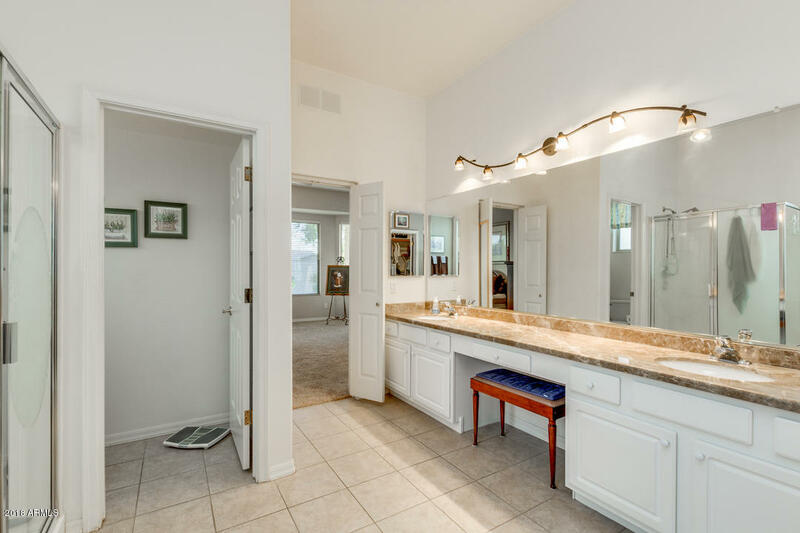 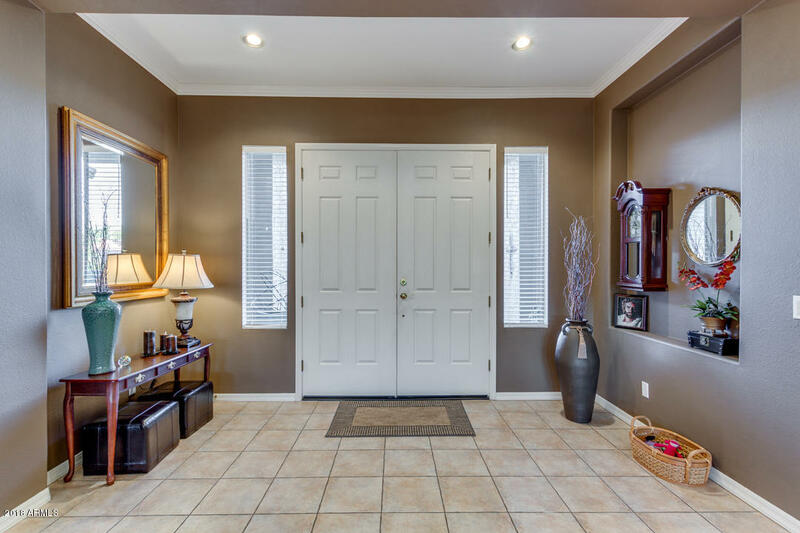 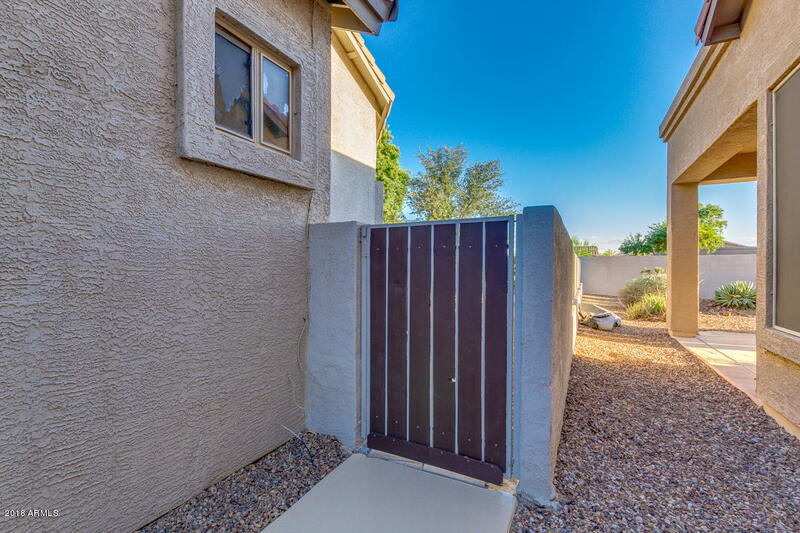 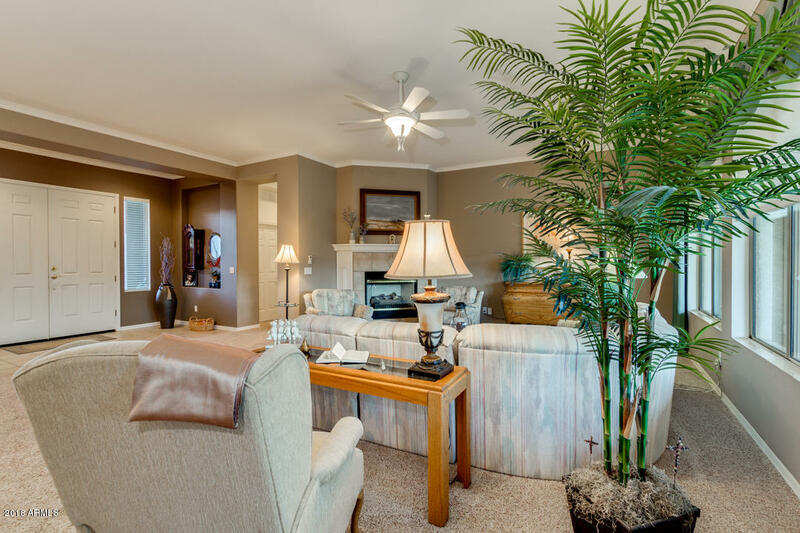 As you enter the double entry doors of this well maintained Dogwood floor plan, the view of the back yard water feature is sure to grab your attention. 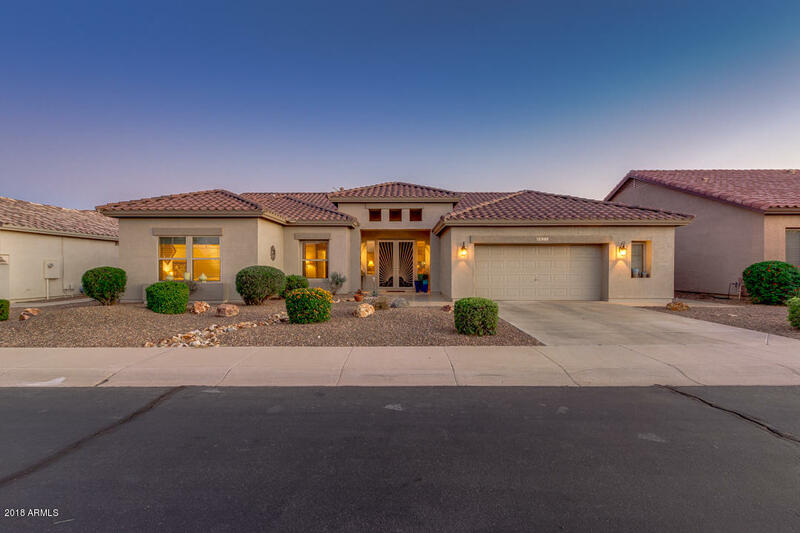 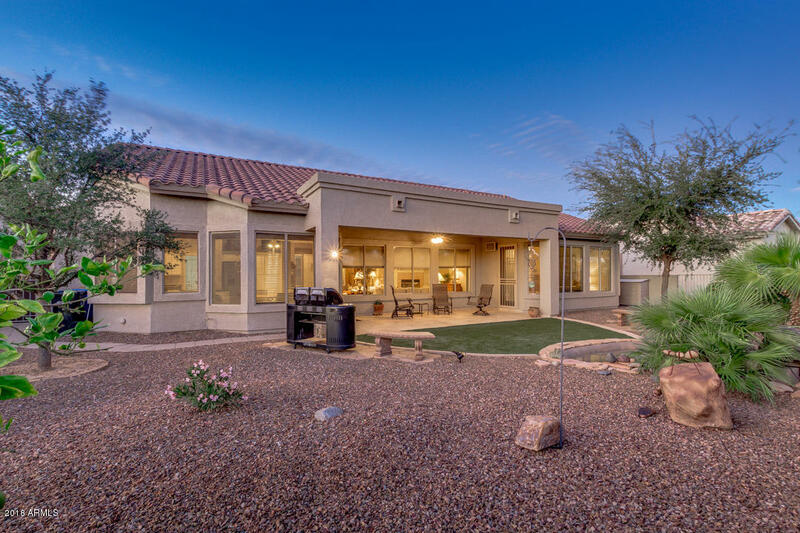 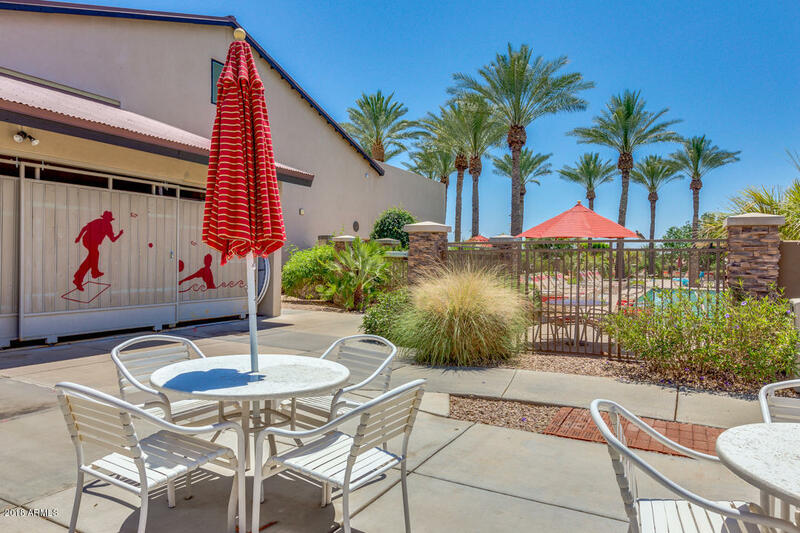 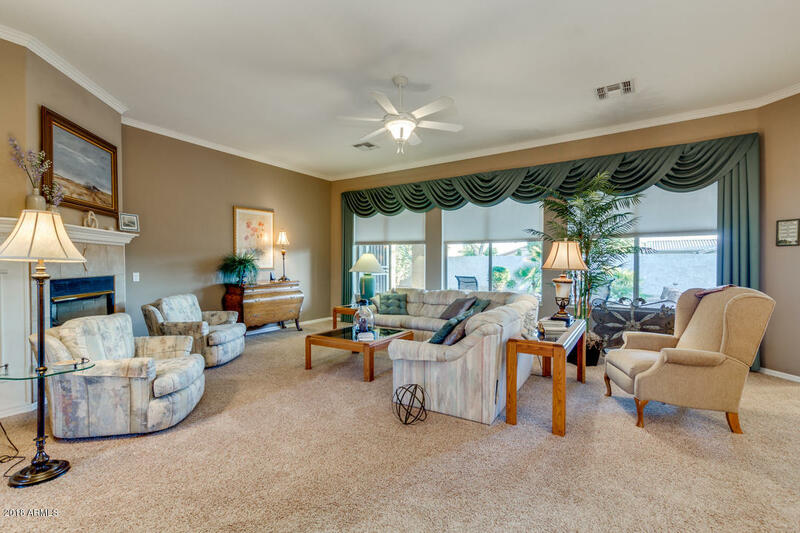 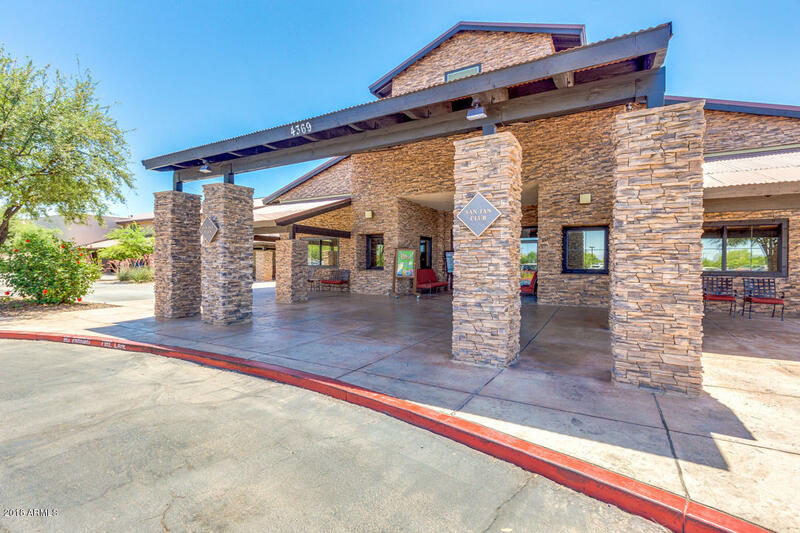 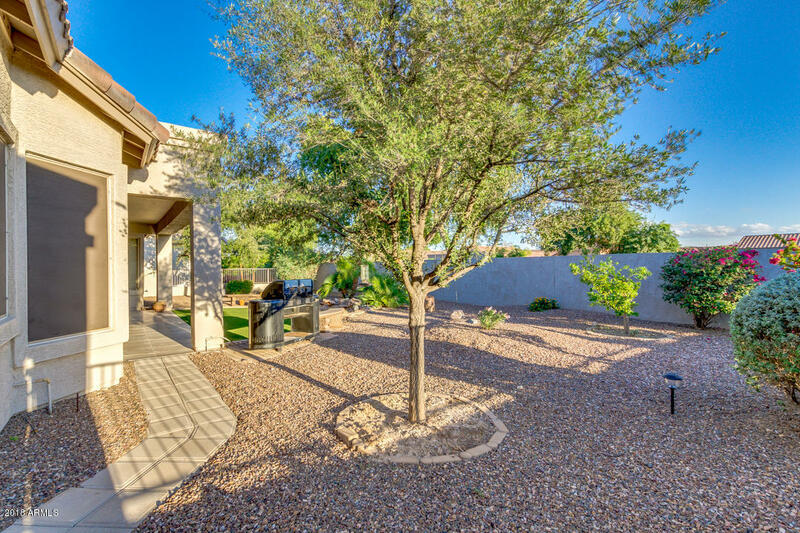 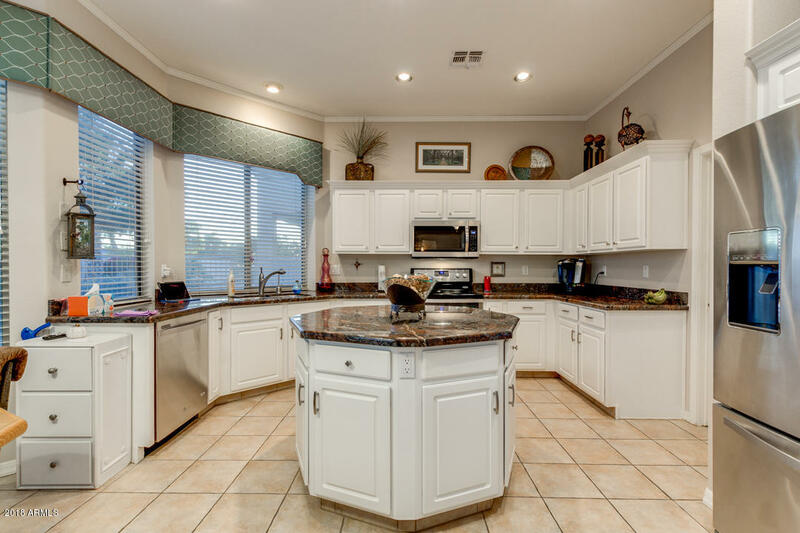 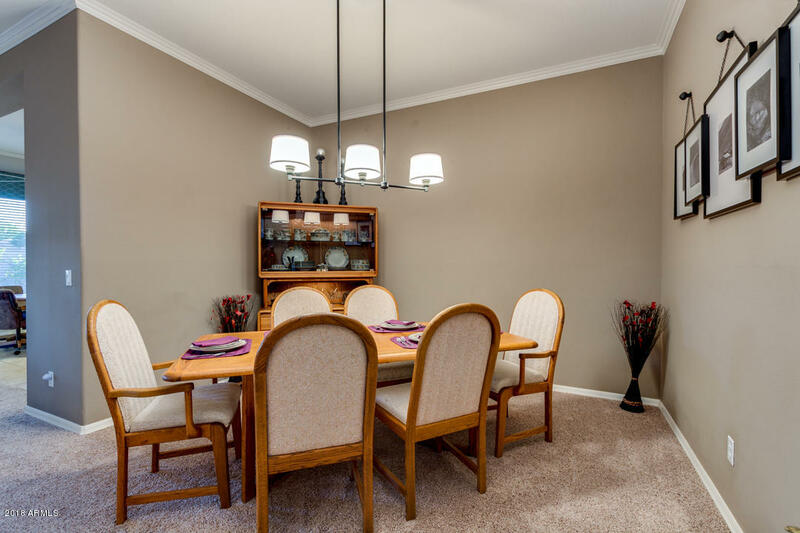 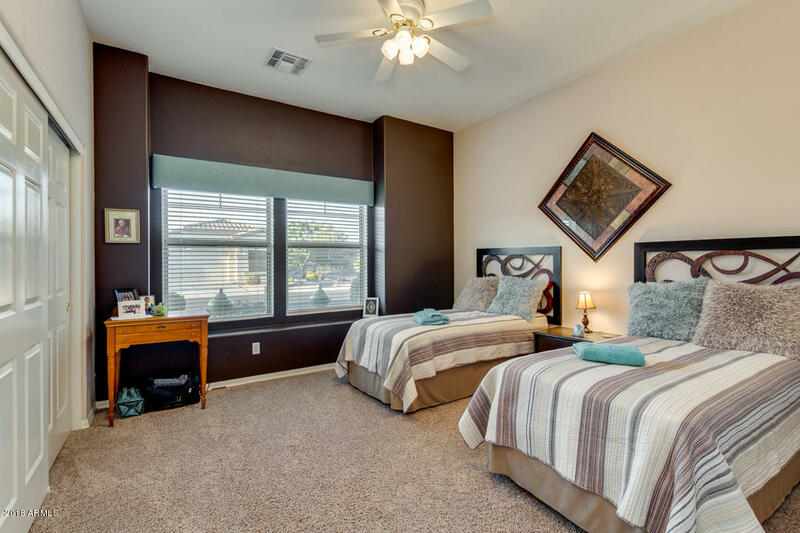 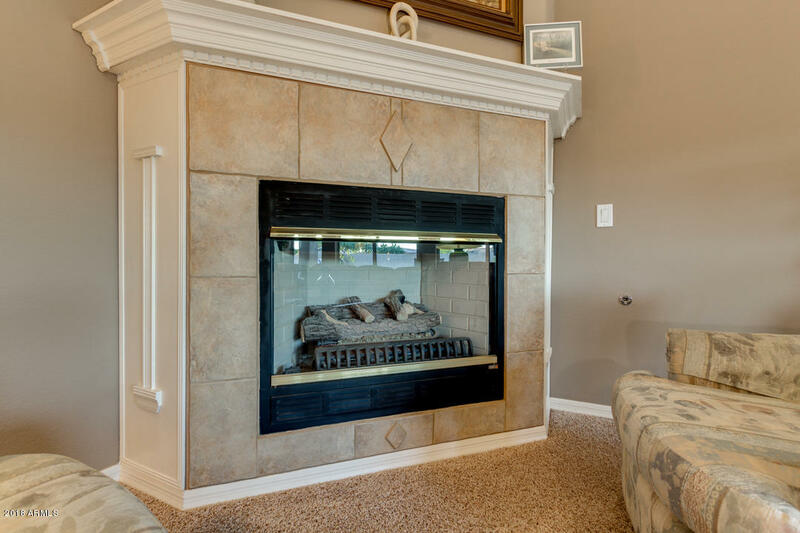 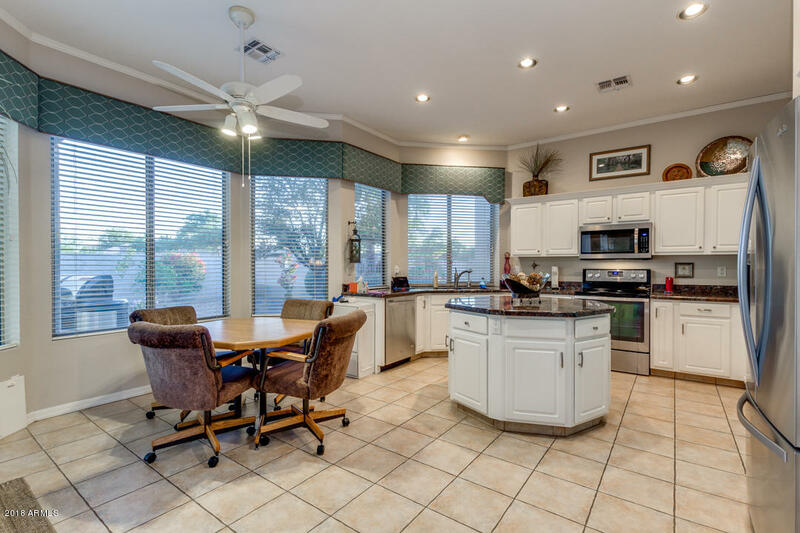 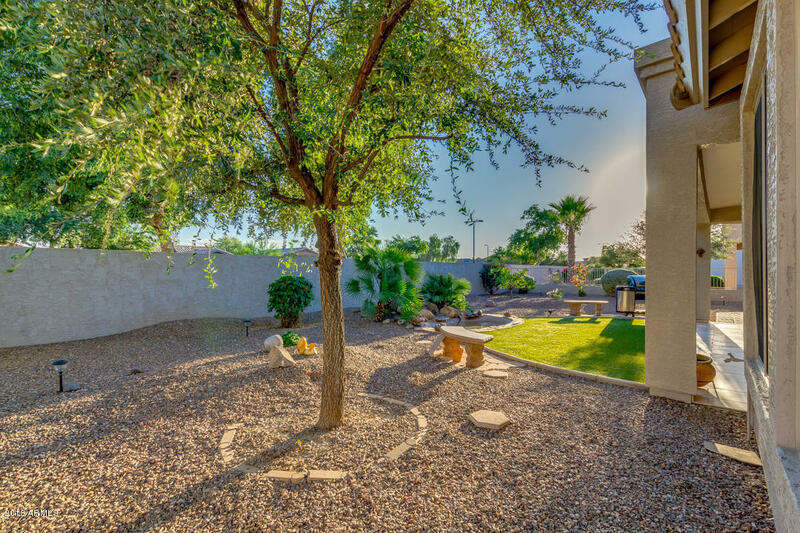 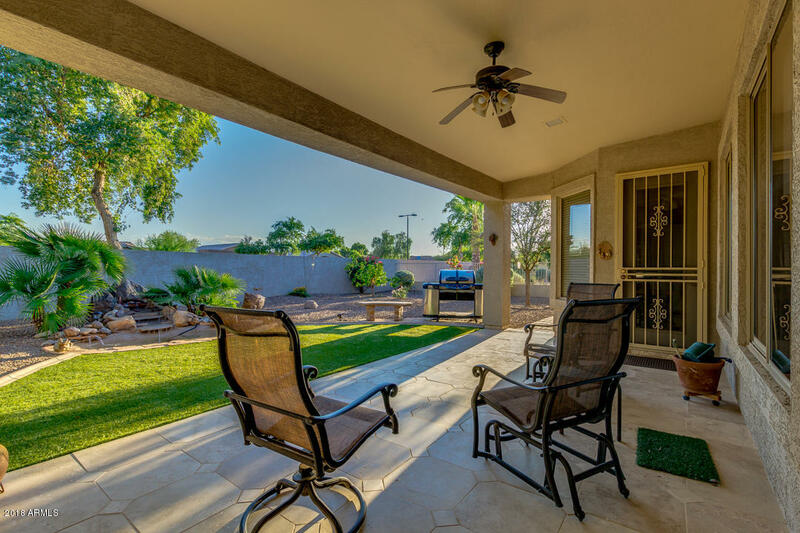 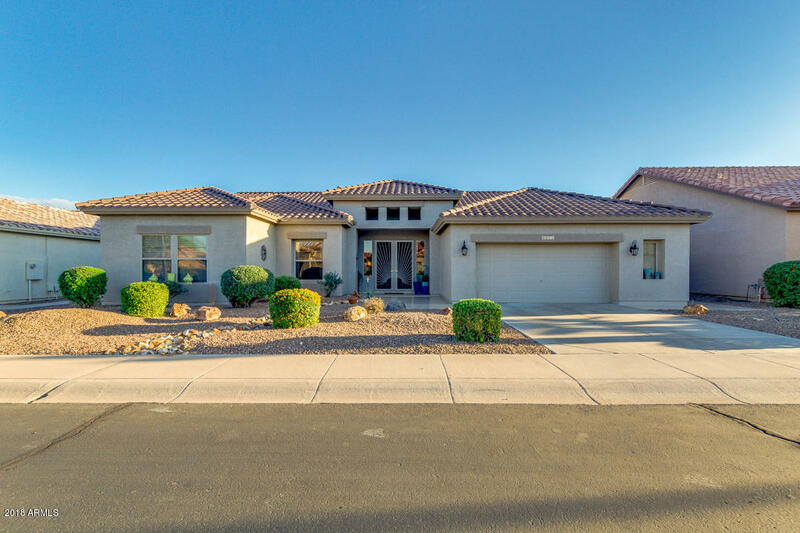 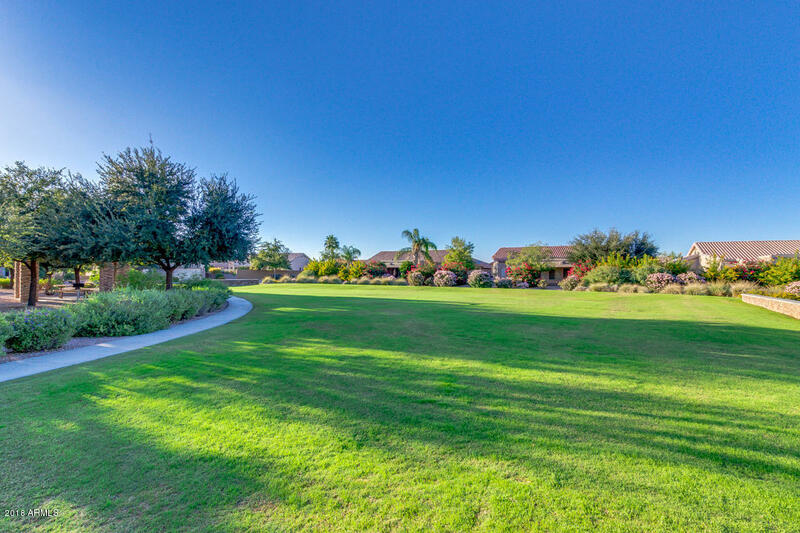 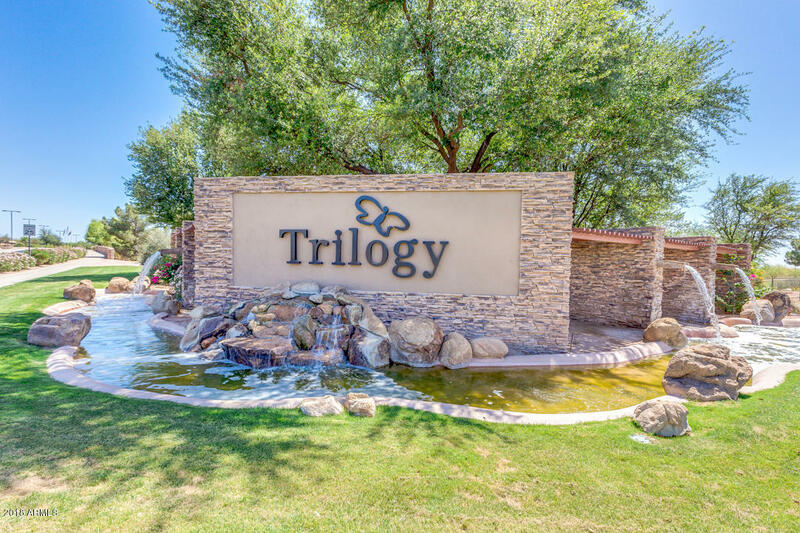 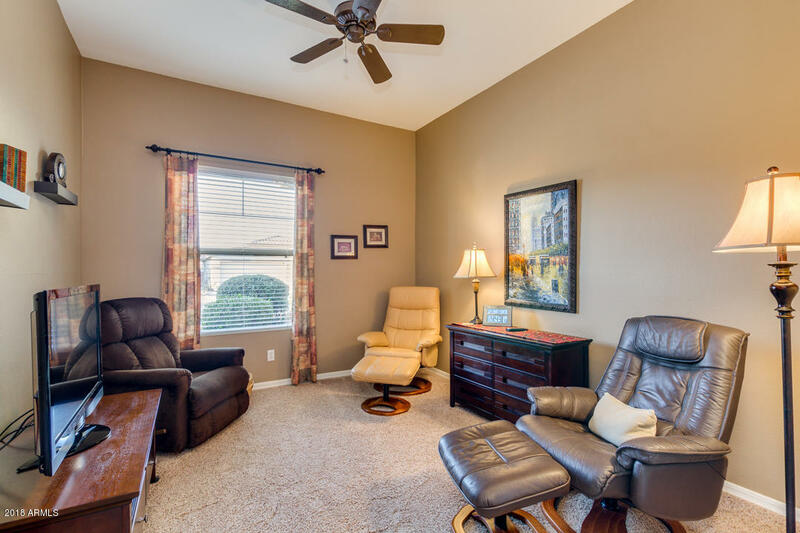 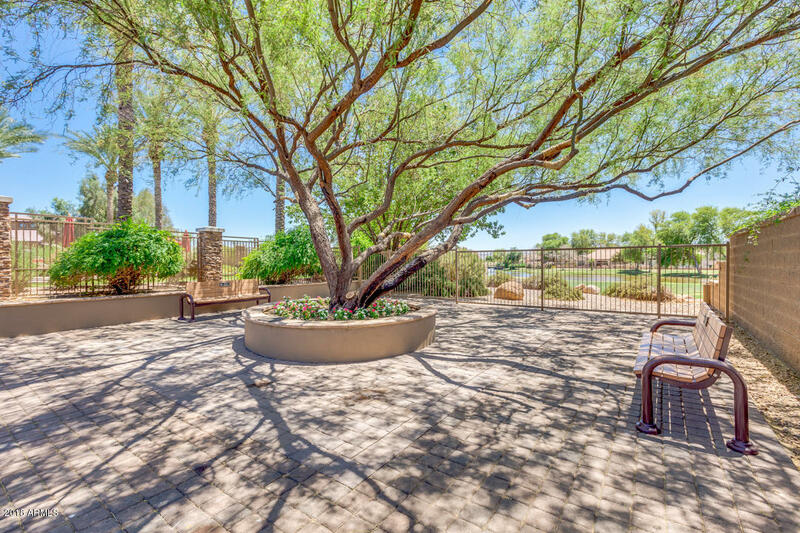 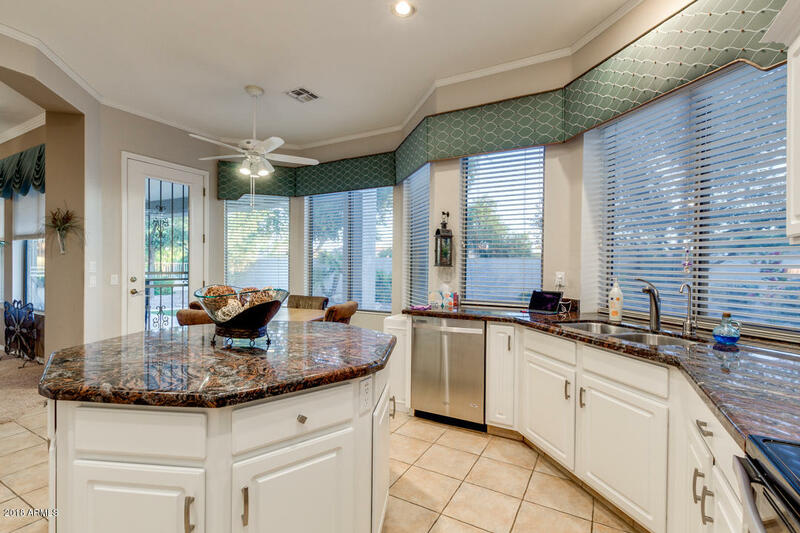 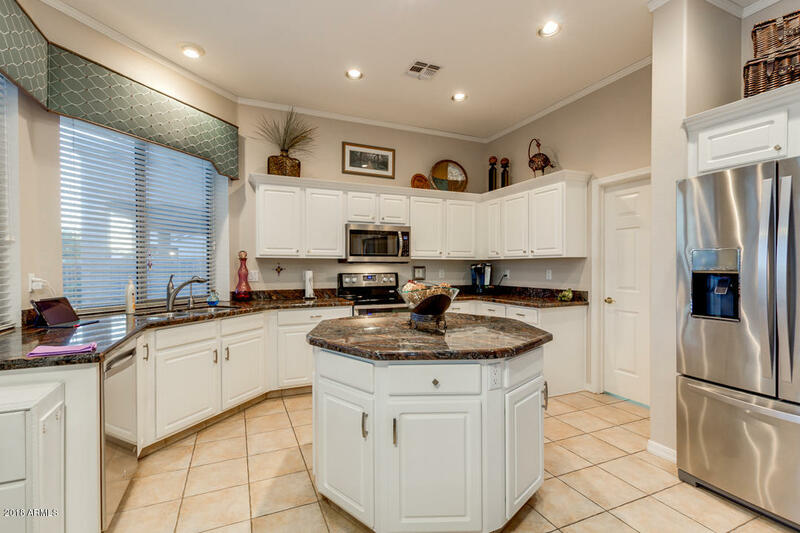 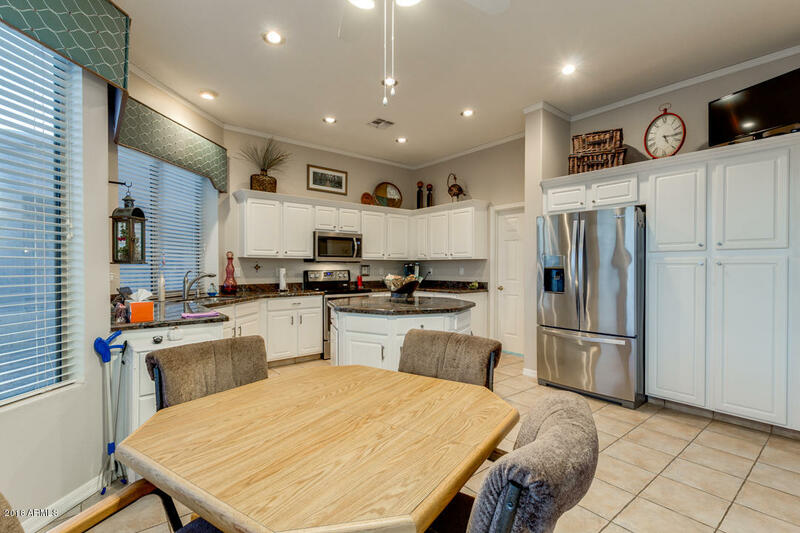 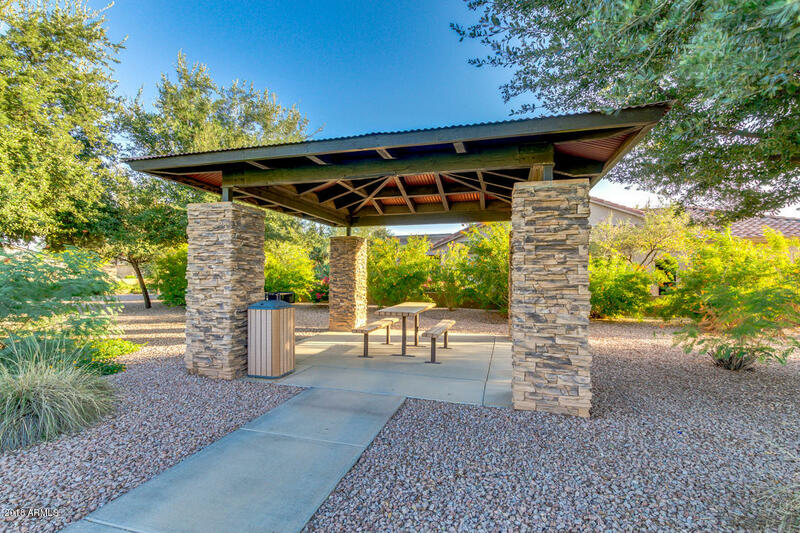 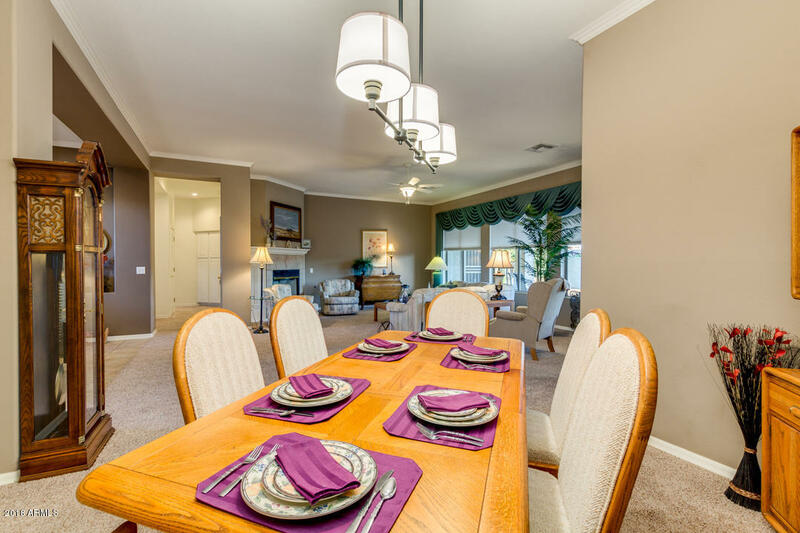 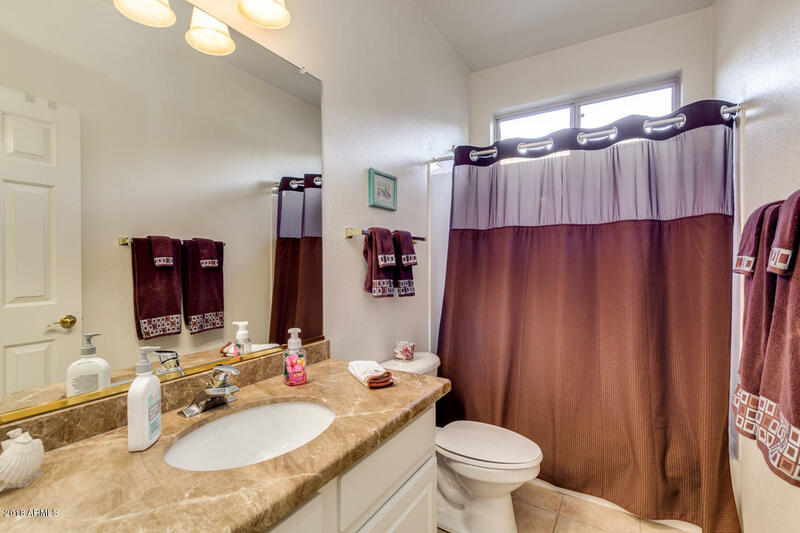 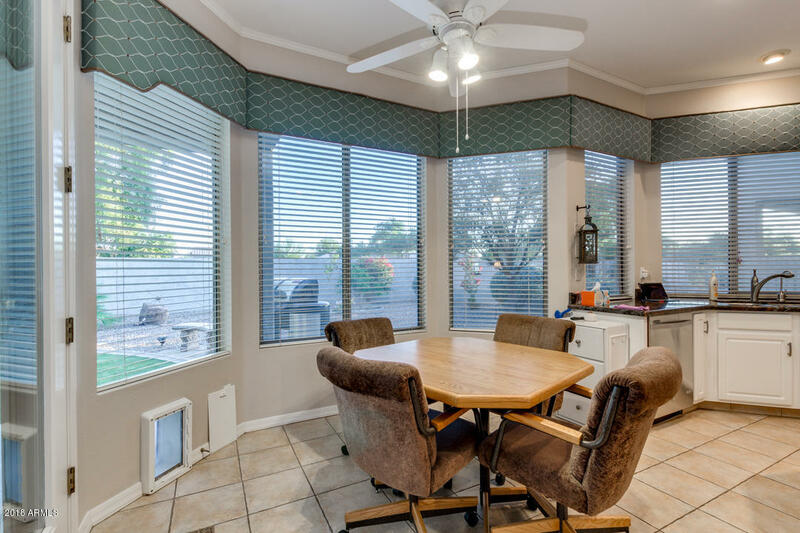 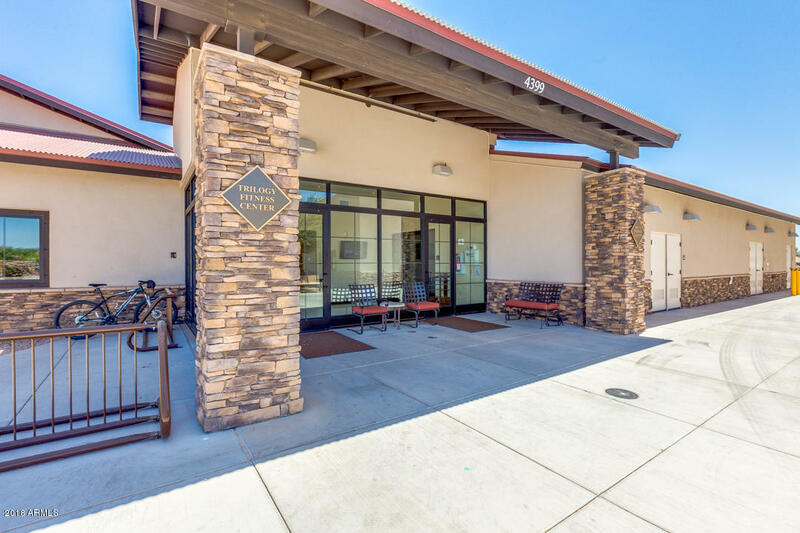 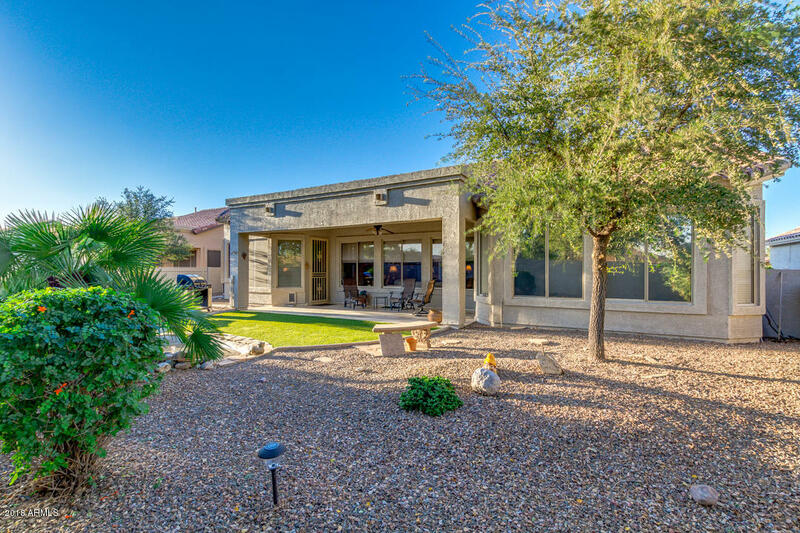 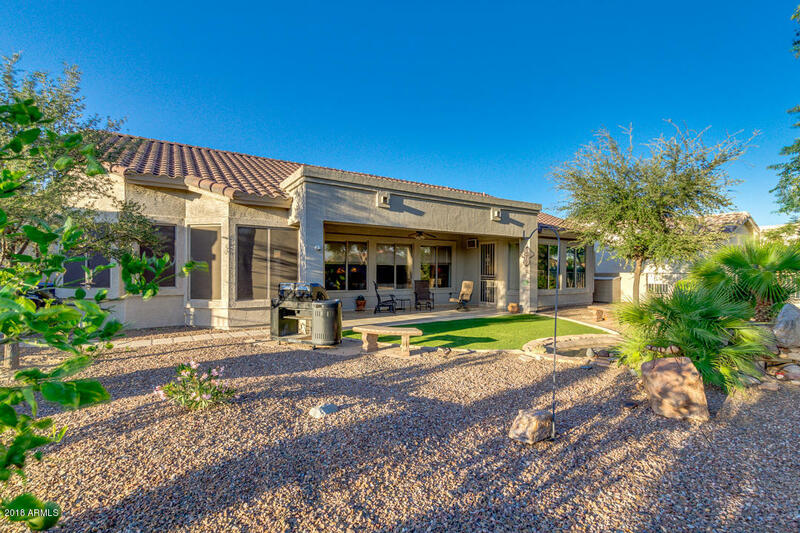 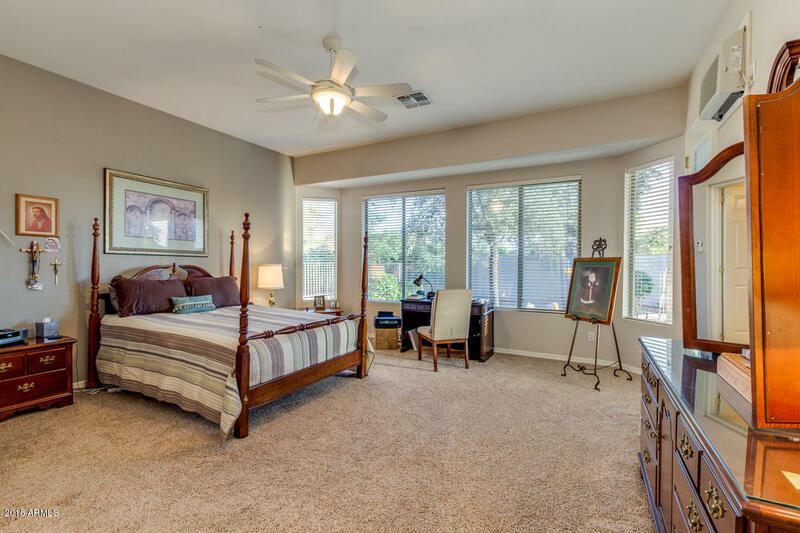 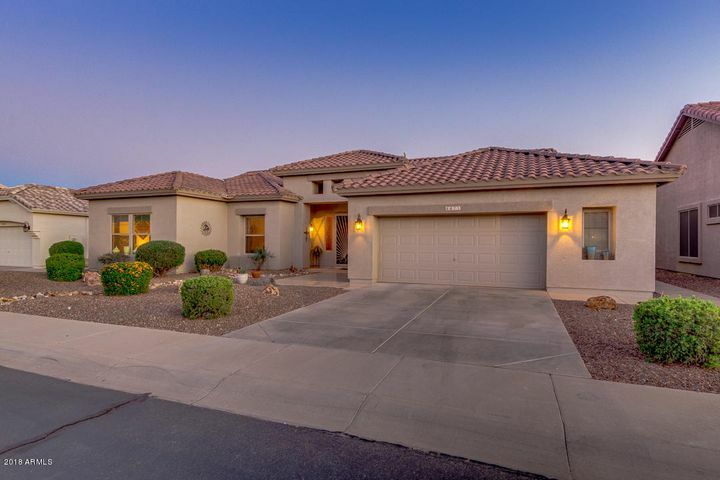 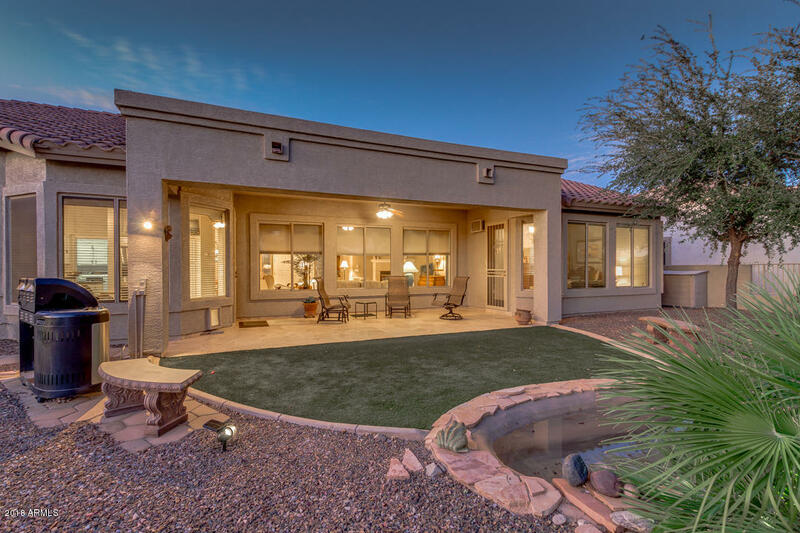 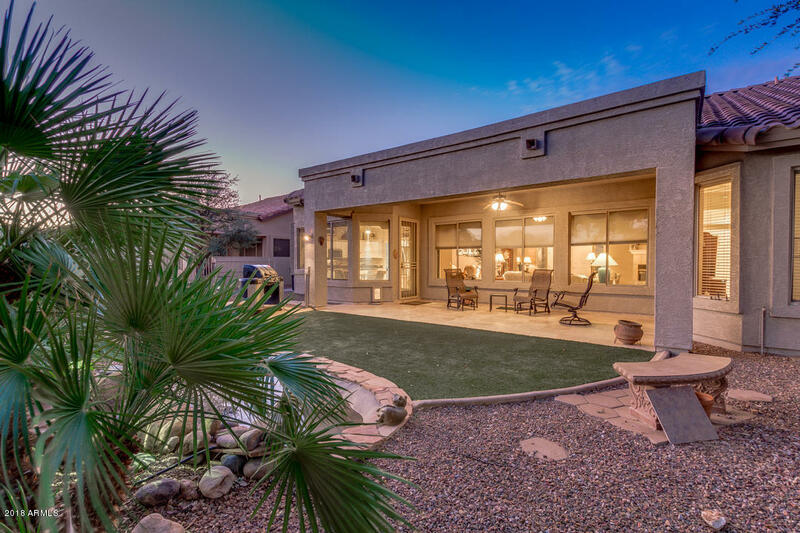 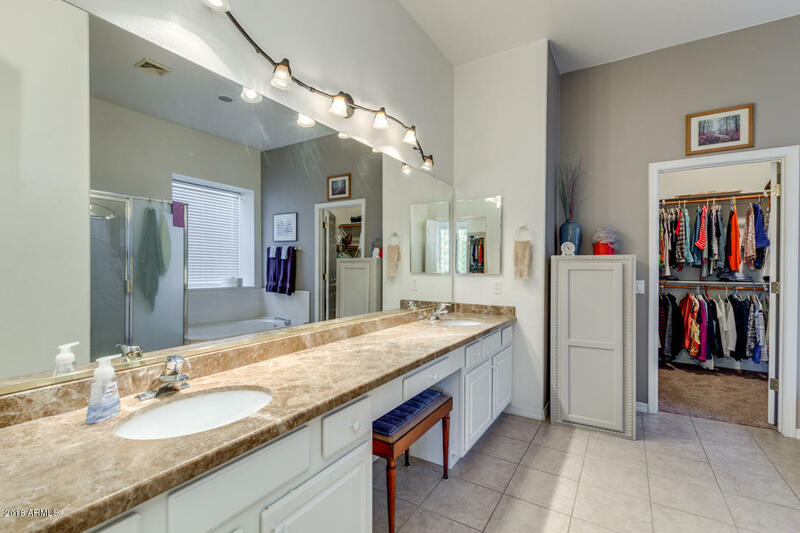 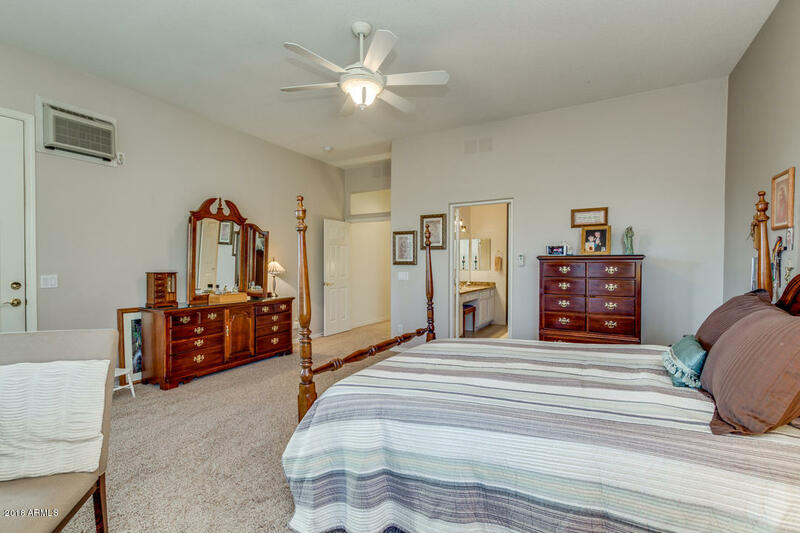 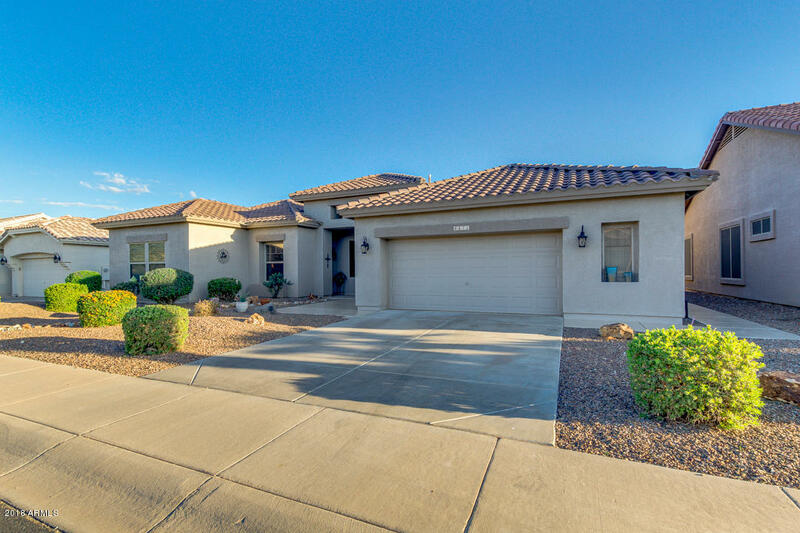 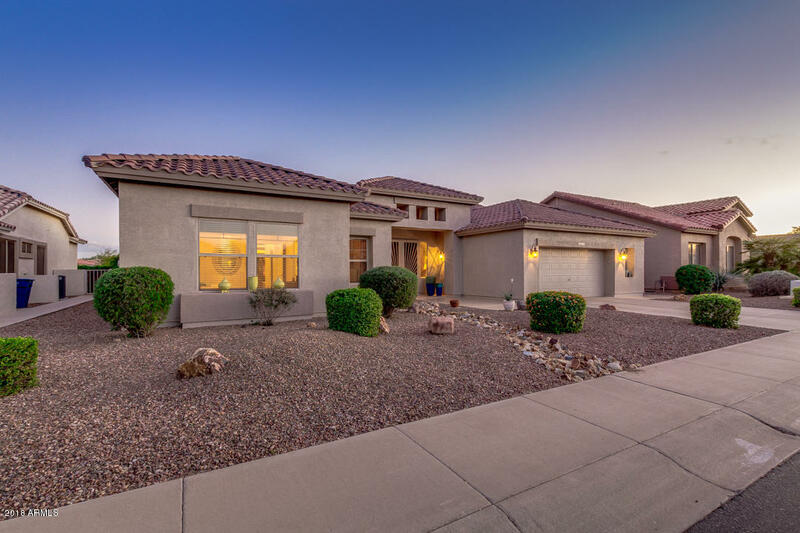 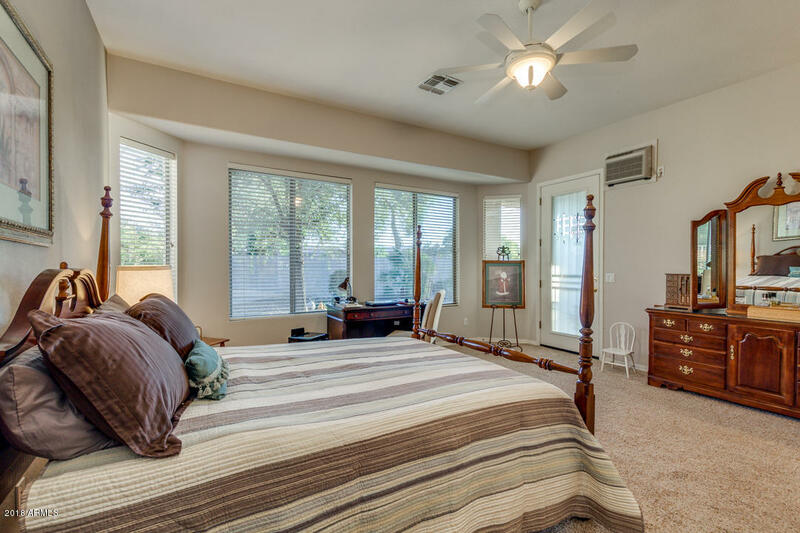 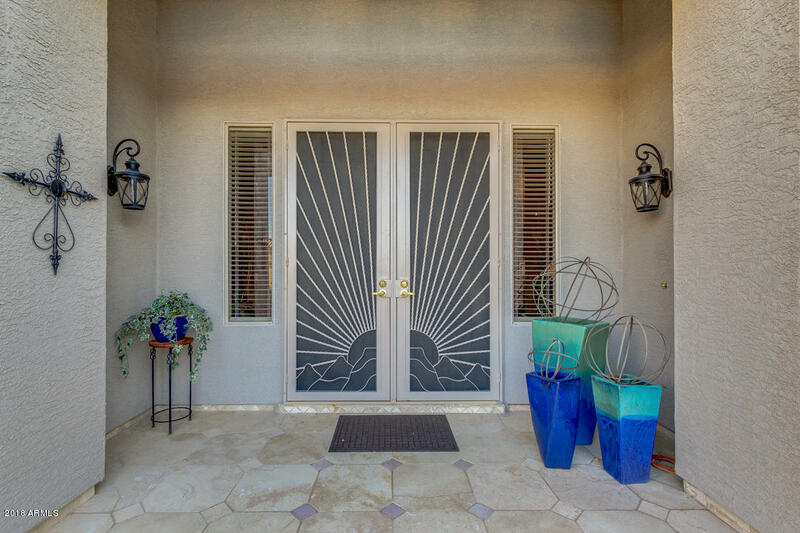 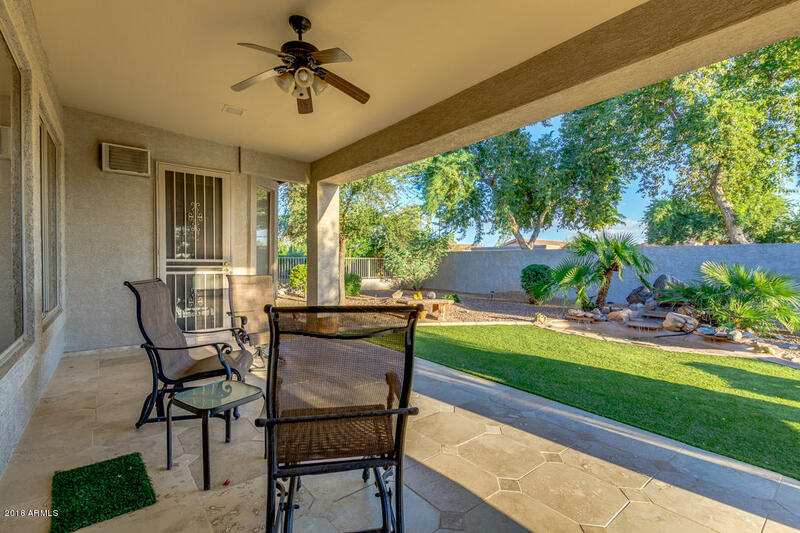 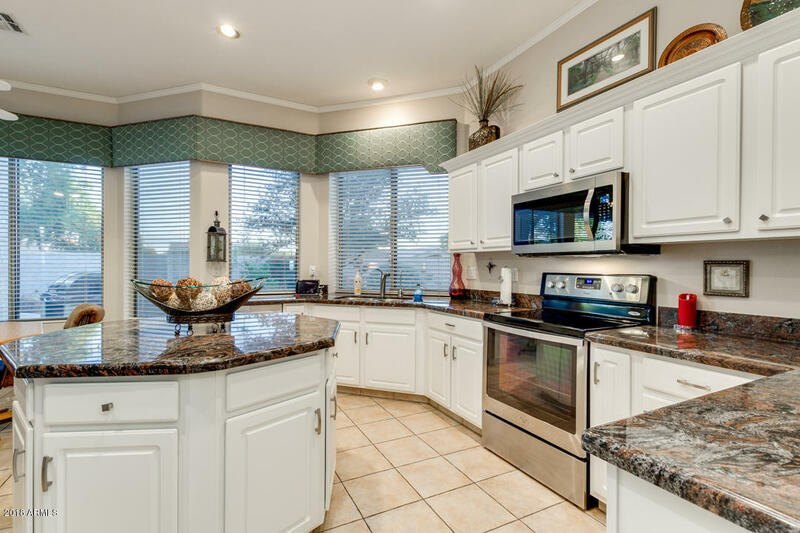 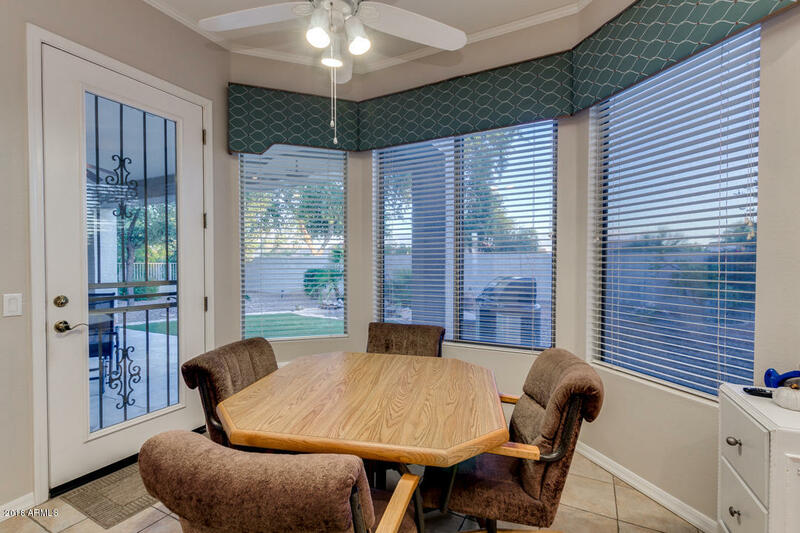 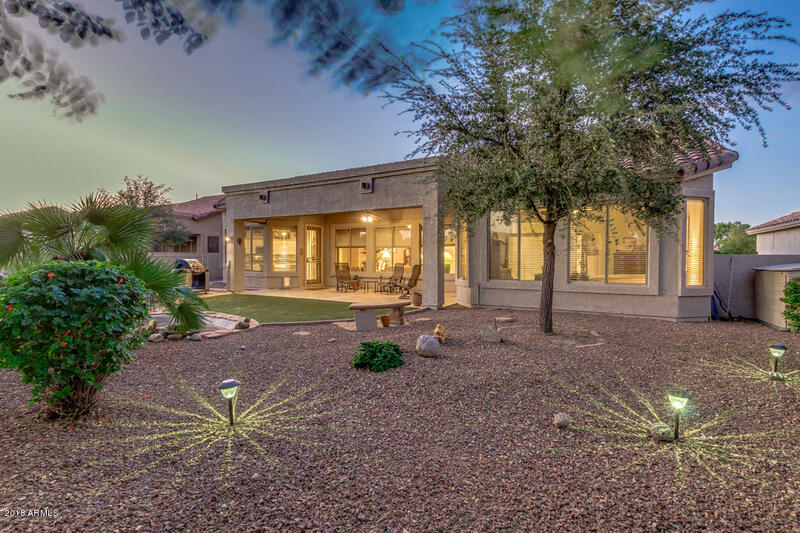 This home is located in the much sought after active adult community of Trilogy at Power Ranch. 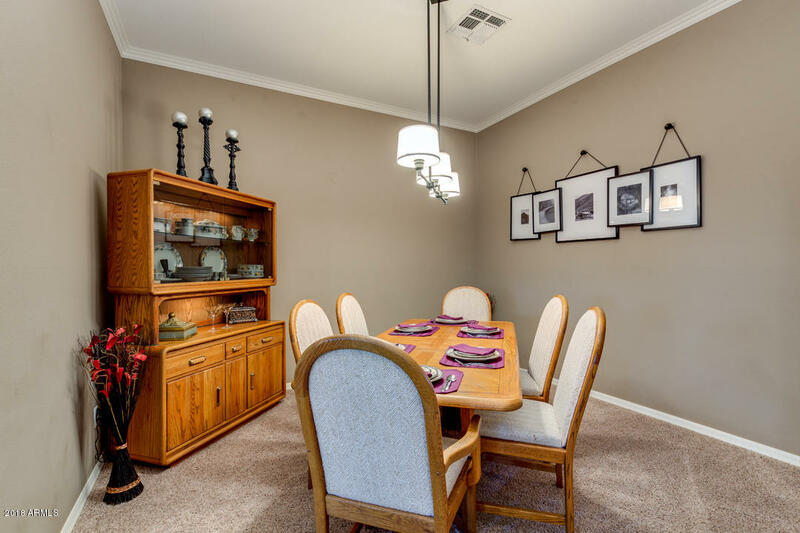 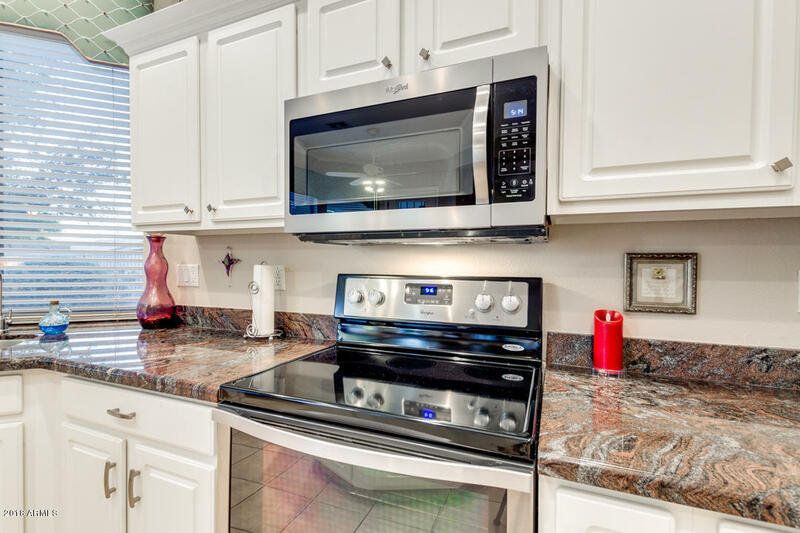 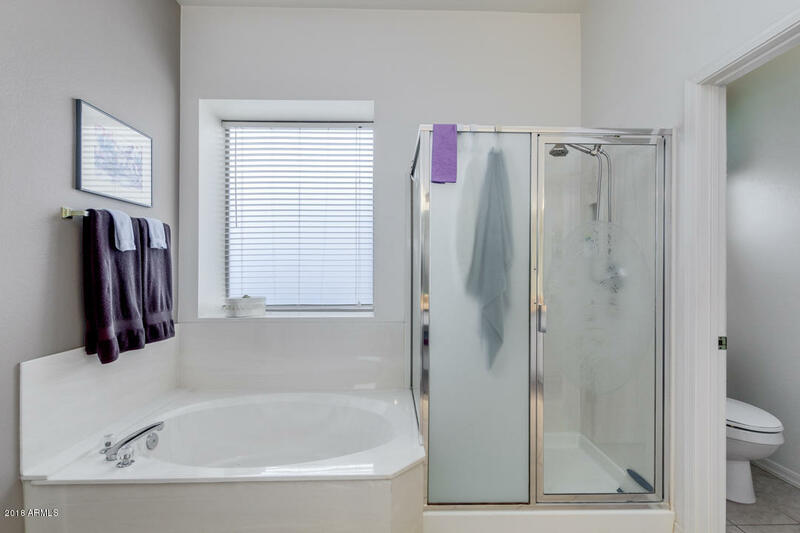 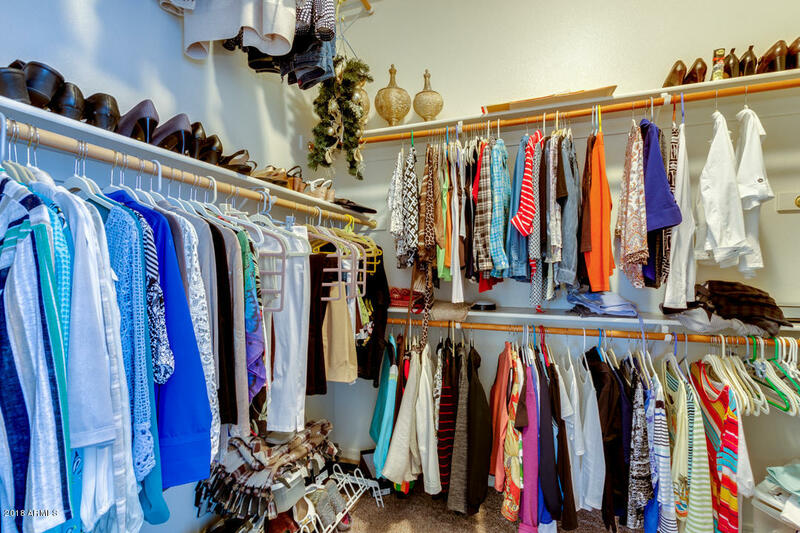 It is a treasure to behold with 2 bedrooms, 2 baths, den, new ss appliances 2015 and eat in kitchen. 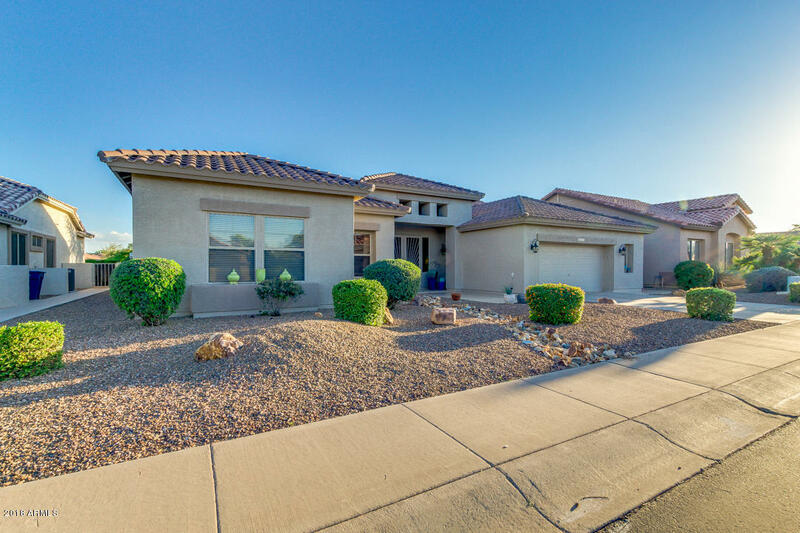 Added insulation in attic 2015, new water heater, 2016, new water softener 2016, AC coil updated 2016, new epoxy garage floor 2018. 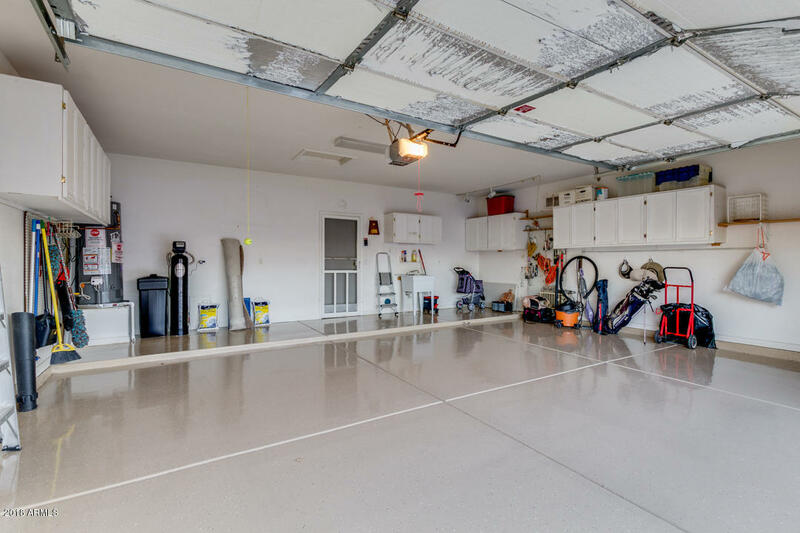 Garage has ample room for Golf Cart. 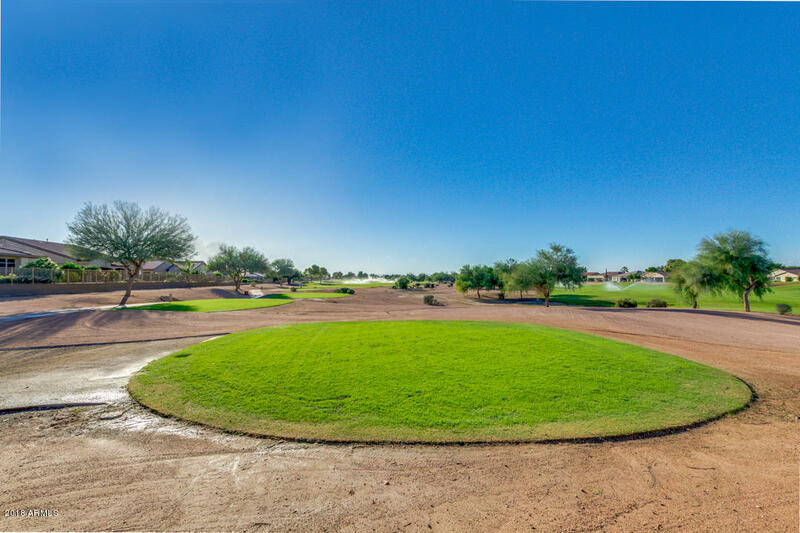 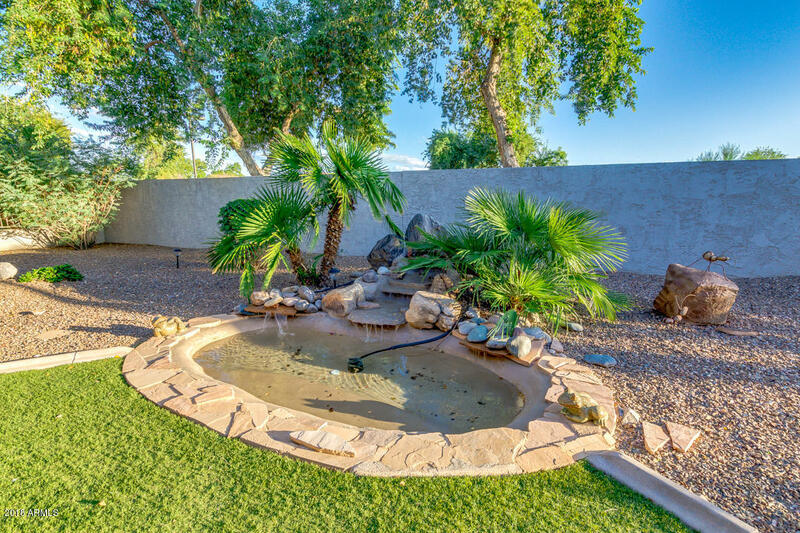 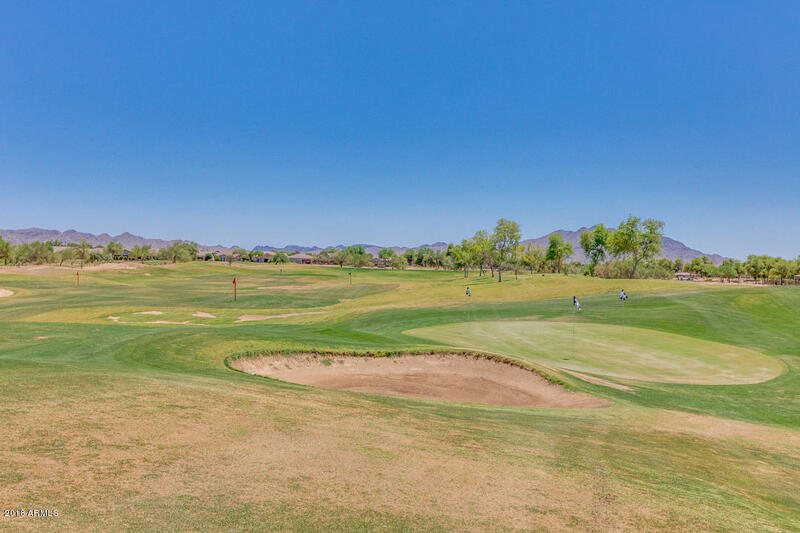 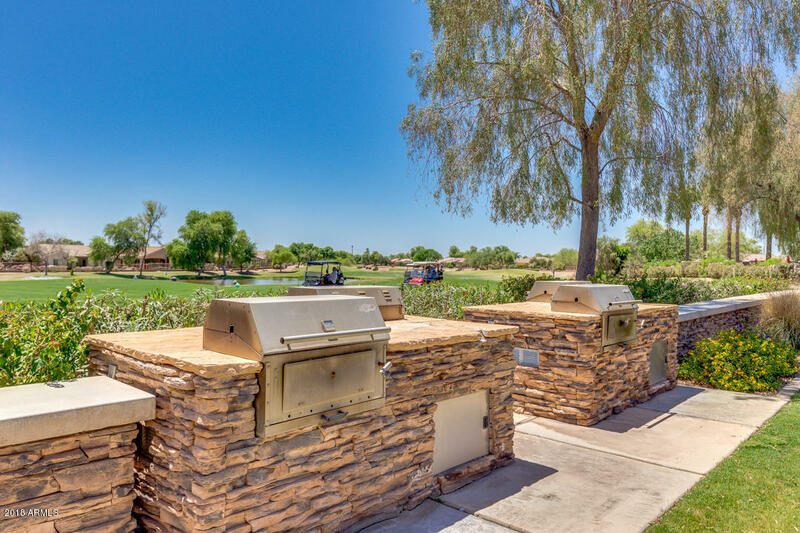 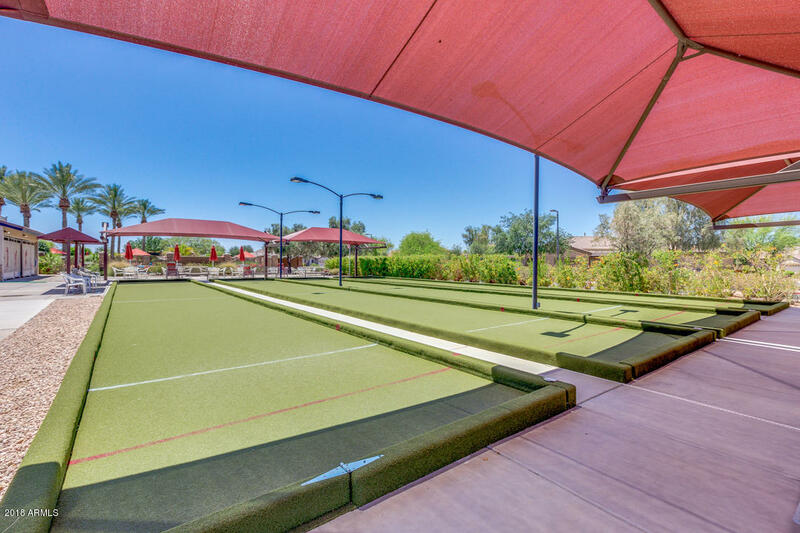 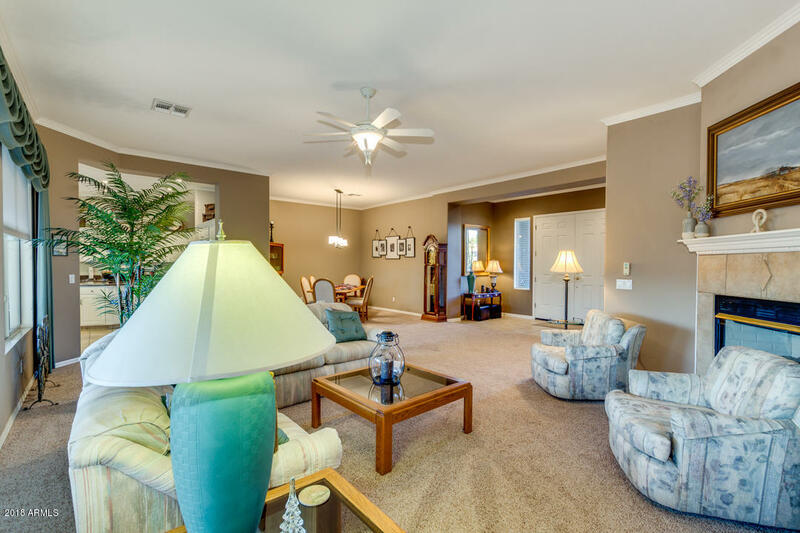 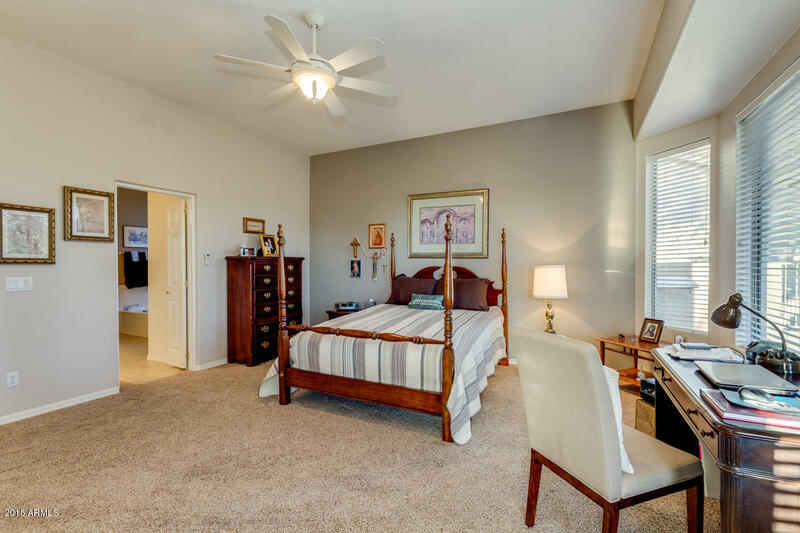 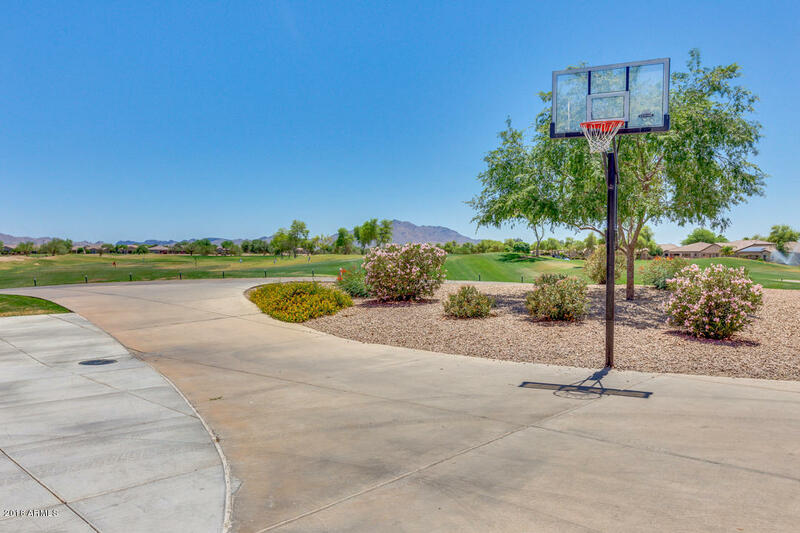 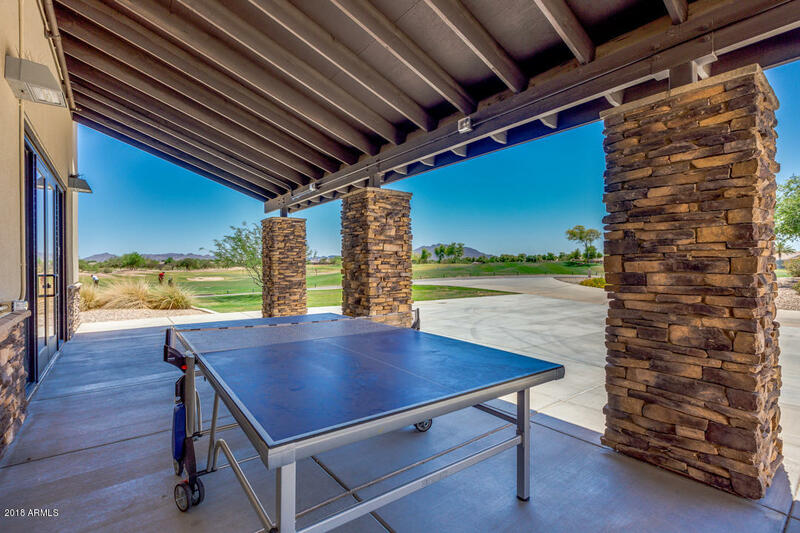 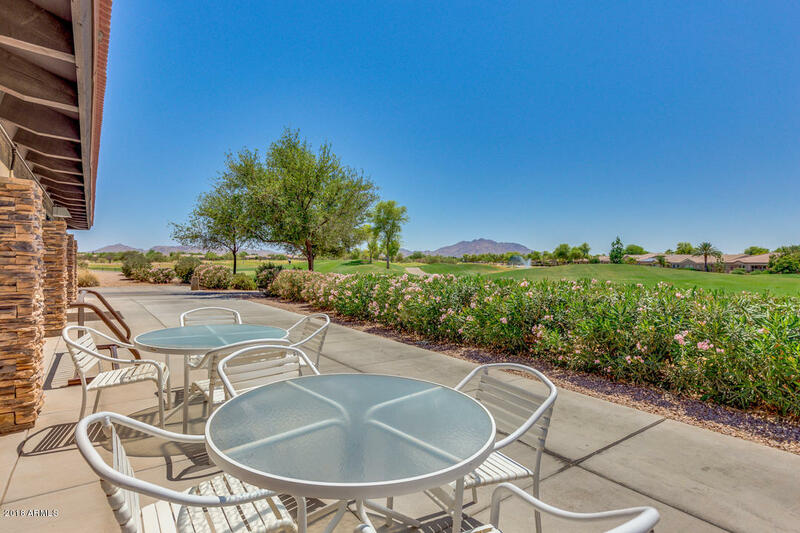 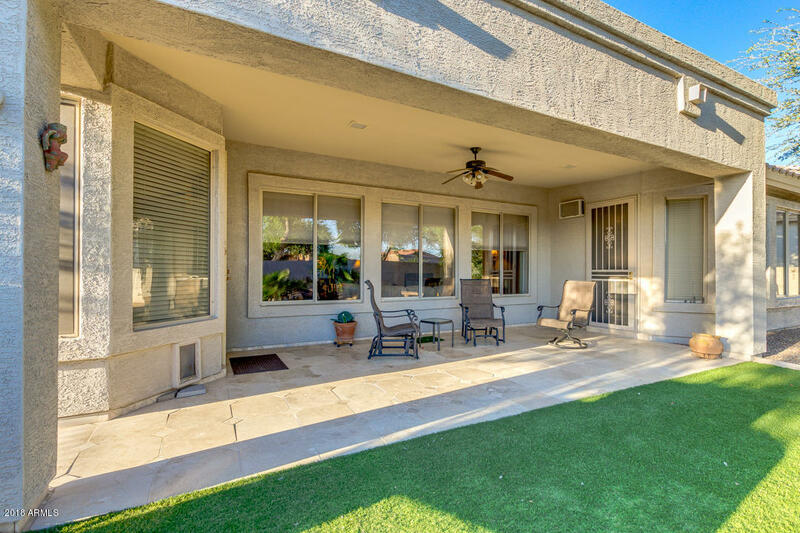 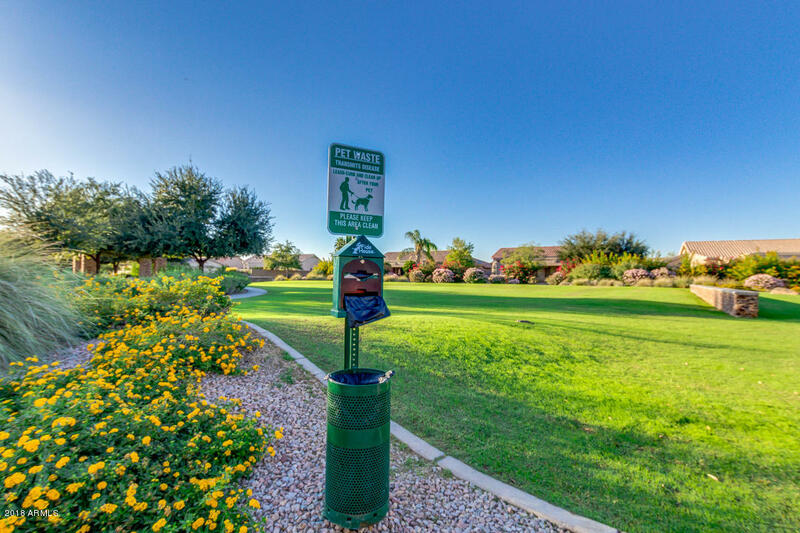 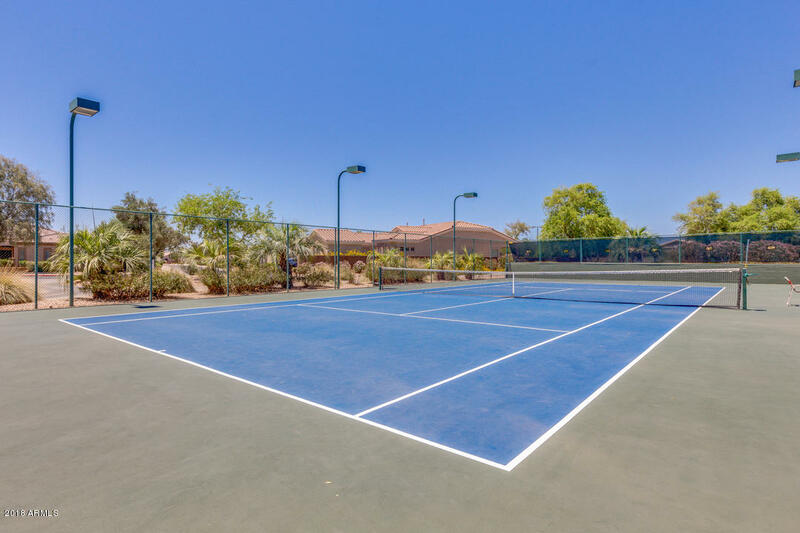 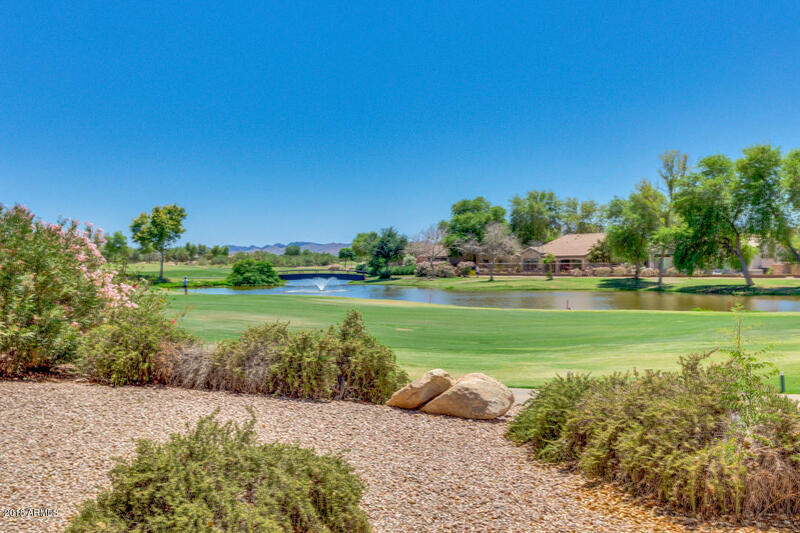 Close to clubhouse, tennis courts, pools and golf course.